Cities that come alive at night, with two women who know where to go and what to do. 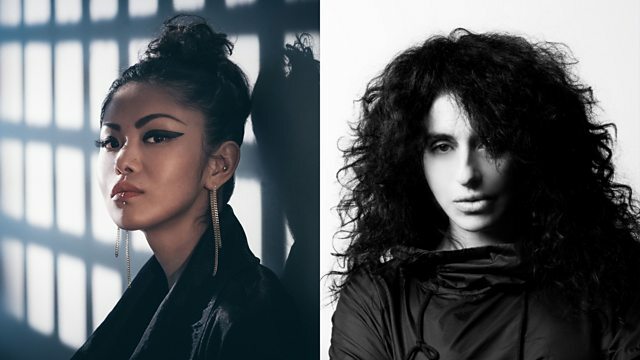 Kim Chakanetsa speaks to a DJ from Lebanon and a singer-songwriter from China who take her on a virtual tour of their favourite nightlife scenes. Nicole Moudaber is a Nigerian-born Lebanese DJ and music producer. Nicole began exploring Beirut's nightlife as a promoter, hosting successful club nights for years before turning her hands to the decks. She has since been described as one of the best techno DJs on the scene, sharing her distinct beats with the nightlife scenes in New York, Ibiza and beyond. ChaCha Yehaiyahan is regarded as the queen of the underground music scene in Shanghai, a city that is a far cry from the rural mountainous village she grew up in in southwest China. She left home at 16 with her sights firmly set on the bright lights of Beijing, and wound up in Shanghai, which she says has a nightlife scene unparalleled in China.